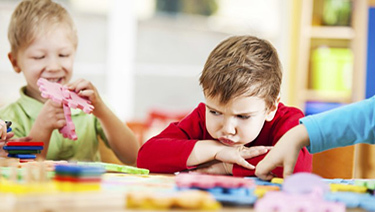 earlA Deeper Look at Our Children hosted by Milana Kagen: Why do we assume that girls are calm, sweet and caring while boys are wild, mischievous and boisterous? What can we do as caregivers to raise strong and respectful people? What implications do the choices we make as parents have on gender equality?